Whether you want to sell off your designer clothes or just get rid of an old couch, the Internet is full with places to help out. While Craigslist has been the popular choice for years, a plethora of apps have cropped up in recent years to help you sell your stuff from your phone and even buy things you need. We've tried and reviewed some apps that make it easy to snap a few photos, pick a price, and start selling your unwanted clothes, electronics, furniture, etc. and decided to present to you one of them today. We’re reviewing the first cashless local marketplace app, a unique buying and selling locally tool for all iOS users. 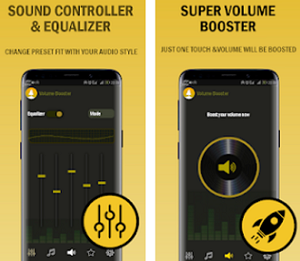 The name of the app is Vendr, now compatible with iPhone, iPad, and iPod touch. The developers created it with neat user interface, dozens of easy-to-use innovative features and great graphics. 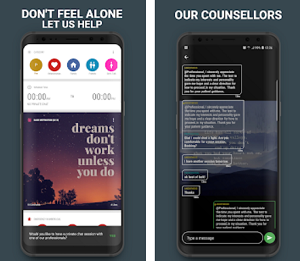 How It Works & Why is it One of Our Favorite Apps? With Vendr buying and selling has never been easier. It is one of the most efficient, safest and simplest ways to buy and sell stuff locally. If you’re a buyer, open the app, scroll through the listings, find what you like, reserve it and pay the seller via the app. You can use a live video or audio call in order to see your product, without giving away your personal mobile number. If you’re a seller, list your products on the app, offer delivery to your buyer and set up your own mile fee, and get paid within 20 minutes. So no more giving away personal information, no more awkward bargaining on the spot, no more driving to an ATM before a pickup or being nervous about carrying large amounts of cash to a stranger's place! 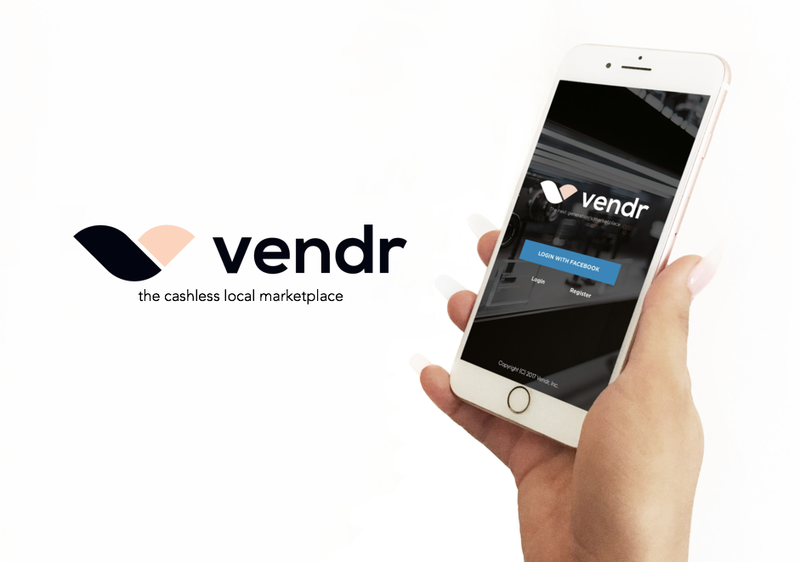 Vendr is the only marketplace you need, completely cashless. You can download it for free from the App Store.